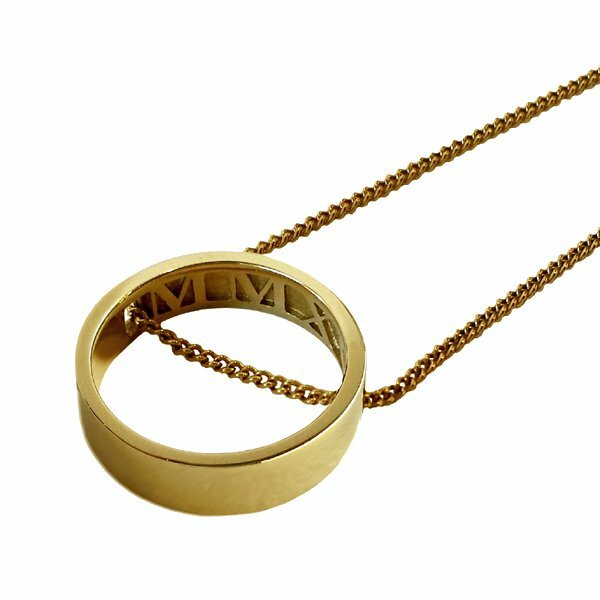 Celebrate the significance that 2018 holds for you with a Momento Pendant, embossed with Roman numerals (MMXVIII). 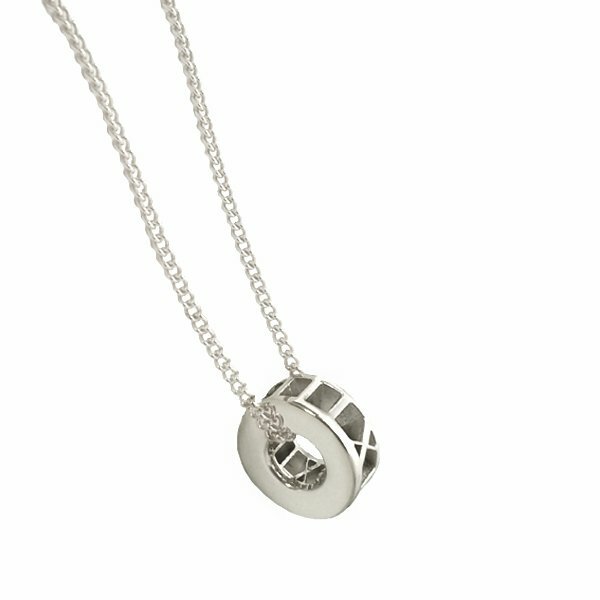 This unisex design is perfect for a milestone birthday, graduation, anniversary - or any special occasion! Personalise your pendant with engraving or customise your own year / date. 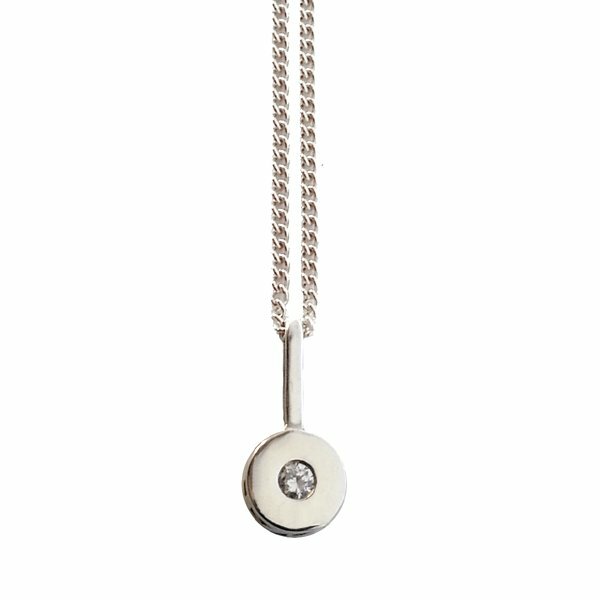 Our 2018 Milestone pendants feature sapphires or diamonds and will make your special occasion even more memorable! 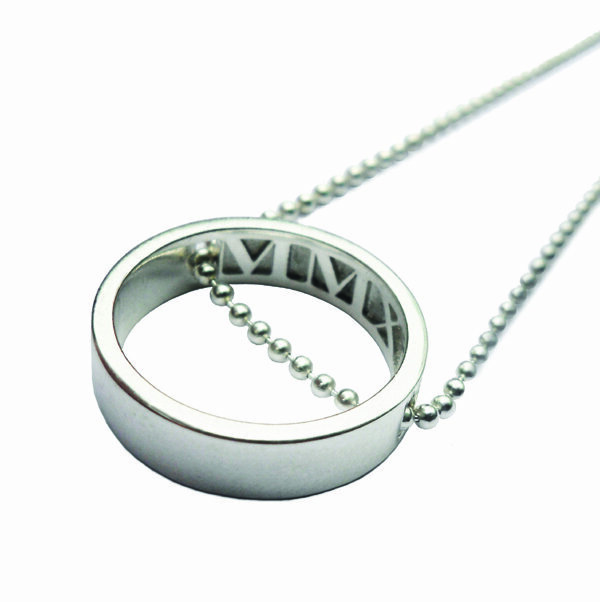 Do you have a precious stone you would like to add to our Milestone design? To design your own bespoke pendant, request a QUOTE today!